Camping, fishing, boating, golfing or just relaxing in your own backyard... If it's fun in the great outdoors, chances are, it'll be more fun without the problems created by pesky, unhealthy biting insects! Liquid Net Insect Repellent has different options and/or variations, please choose below. This product cannot ship to IN, NM, PR due to state restrictions. You need Liquid Net® The Ultimate Insect Repellent. 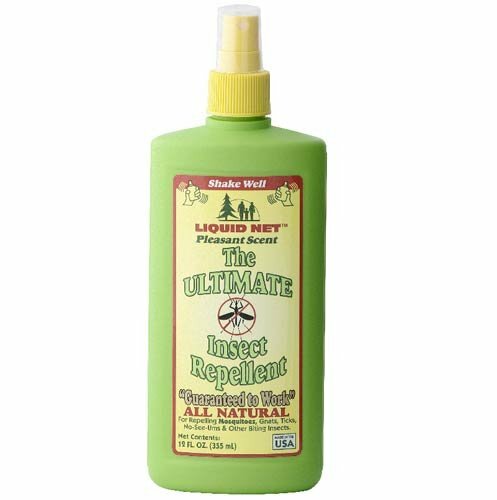 It's the all natural, DEET free alternative to chemical-based insect repellents... and it's so effective at repelling mosquitoes, gnats, ticks, no-see-ums and other biting insects, we back it up with a written 100% Money Back Guarantee. Get all natural Liquid Net® The Ultimate Insect Repellent for your family and have more fun in the great outdoors! 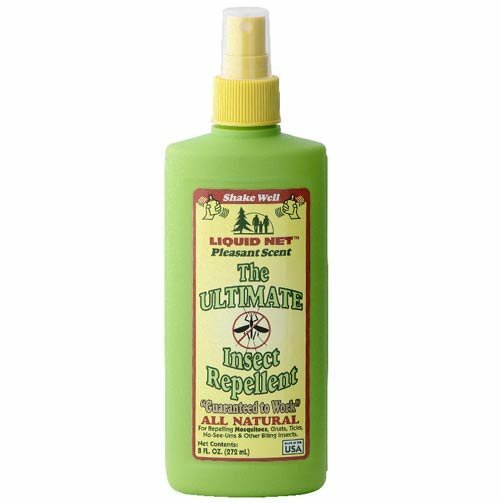 •So effective at repelling mosquitoes, gnats, ticks, no-see-ums and other biting insects, LIQUID FENCE backs it up with a 100% Money Back Guarantee!